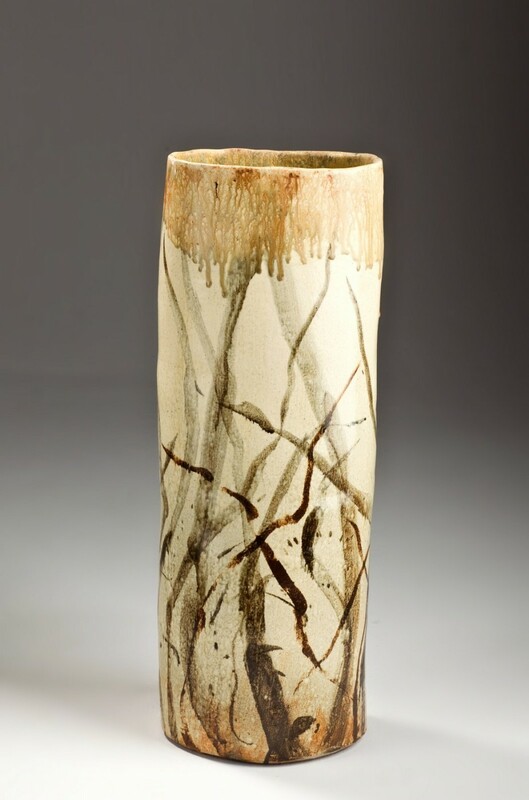 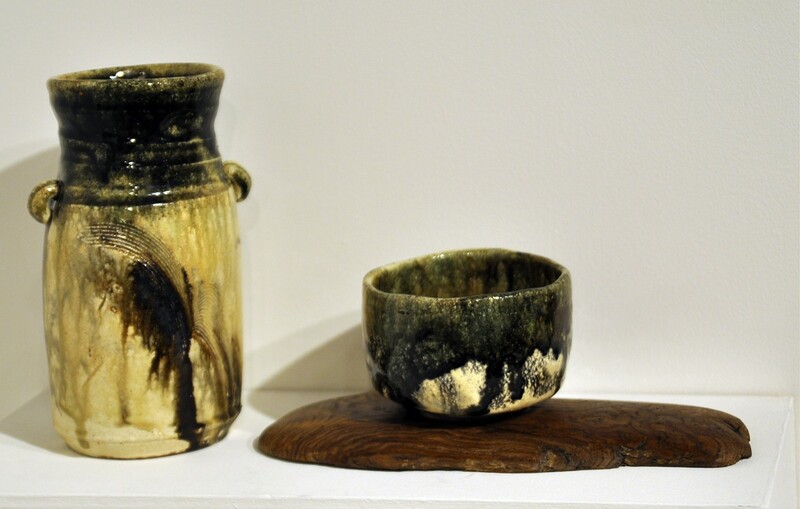 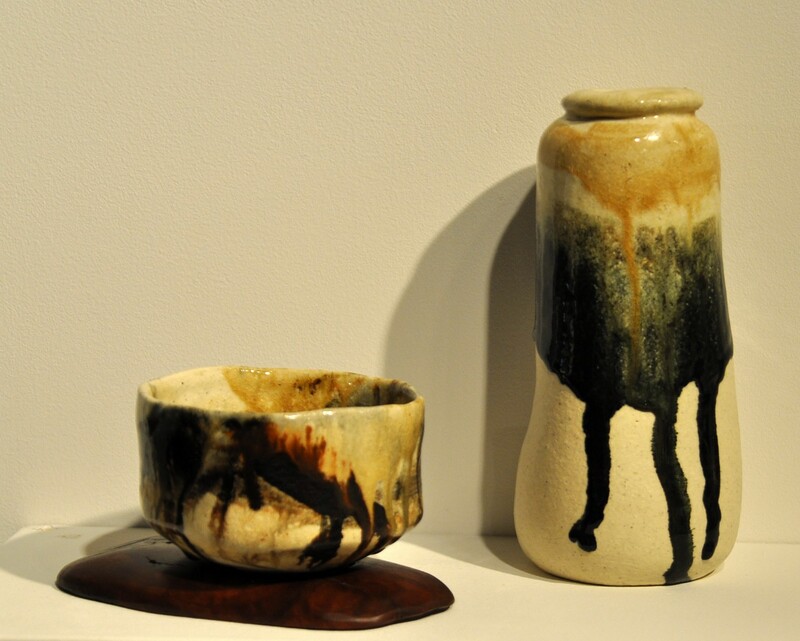 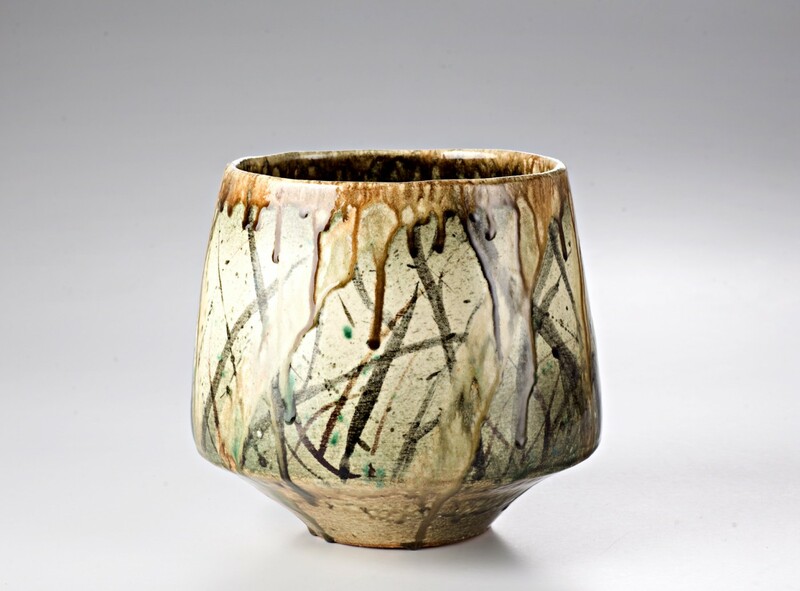 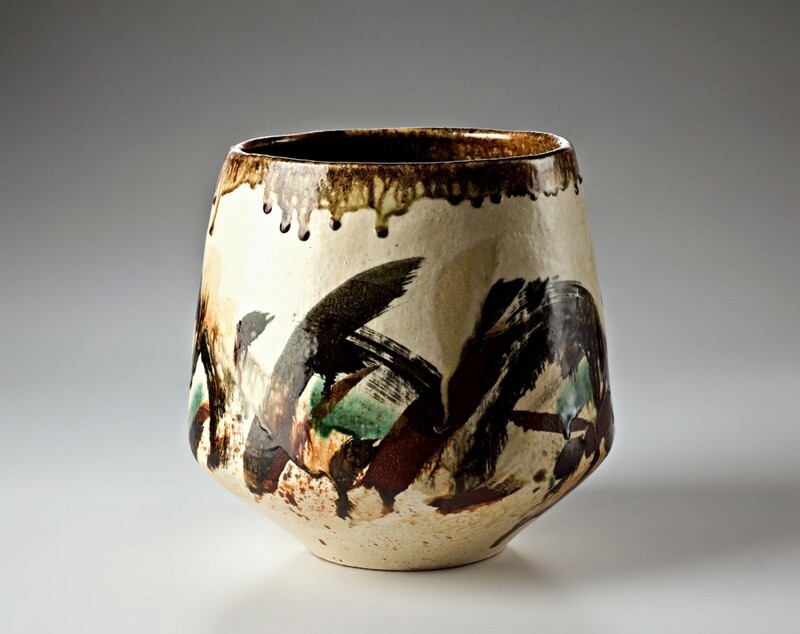 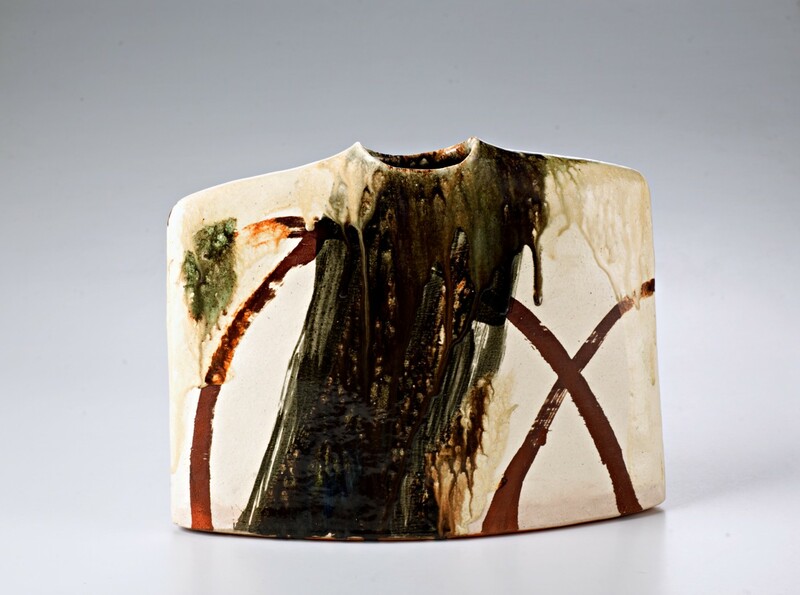 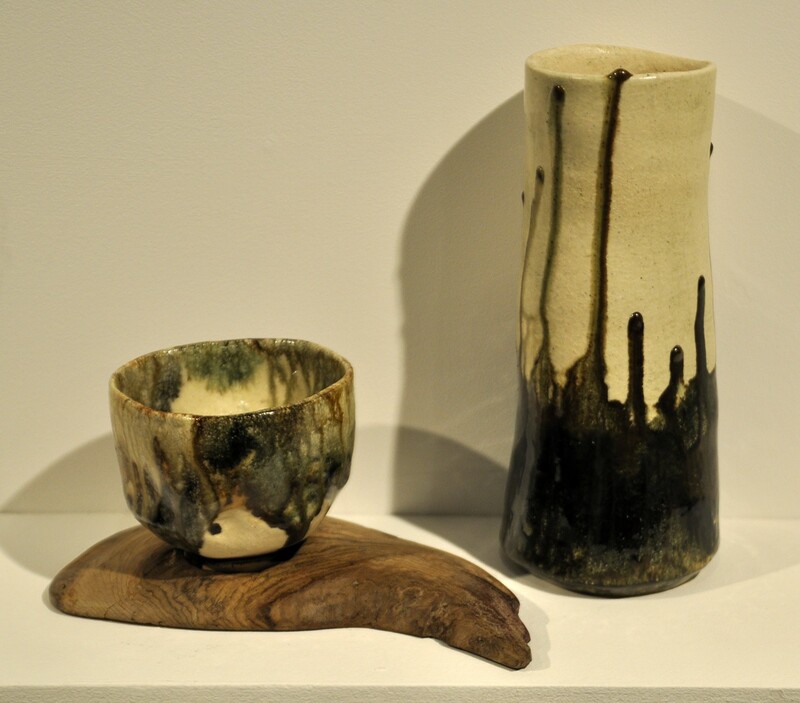 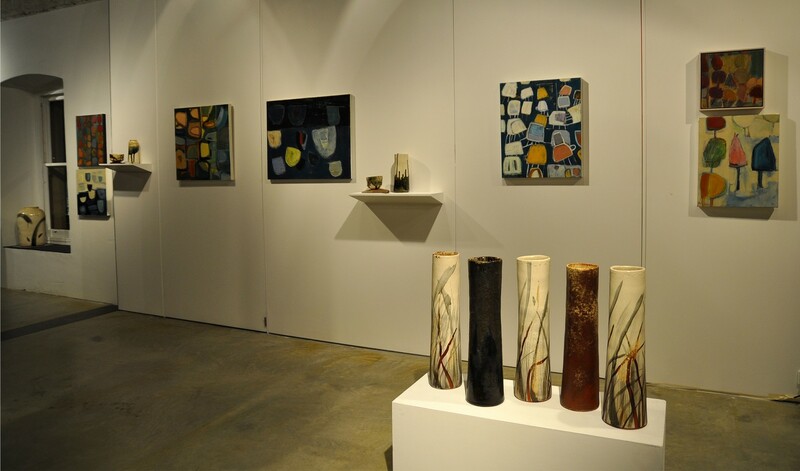 Jeff Mincham started his education in ceramics with Les Blakebrough at the Tasmanian School of Art back in the 1970’s. 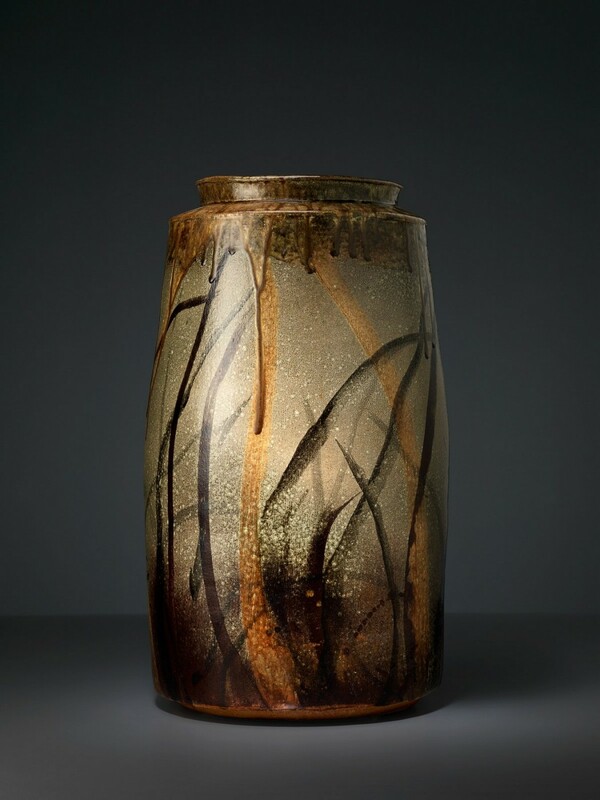 30 years later Jeff has been named 2009 Living Treasure – Master of Australian Craft. 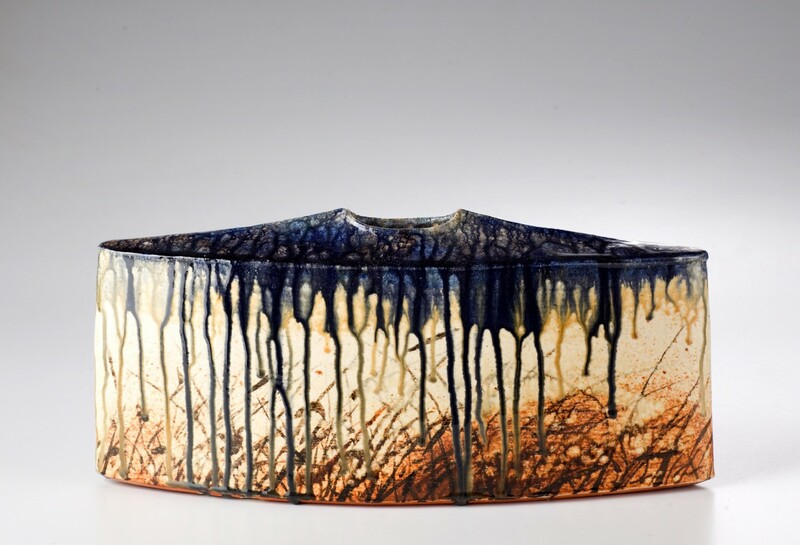 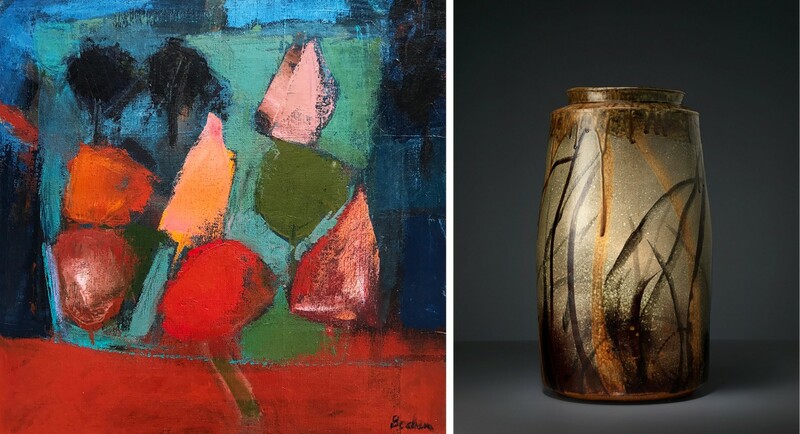 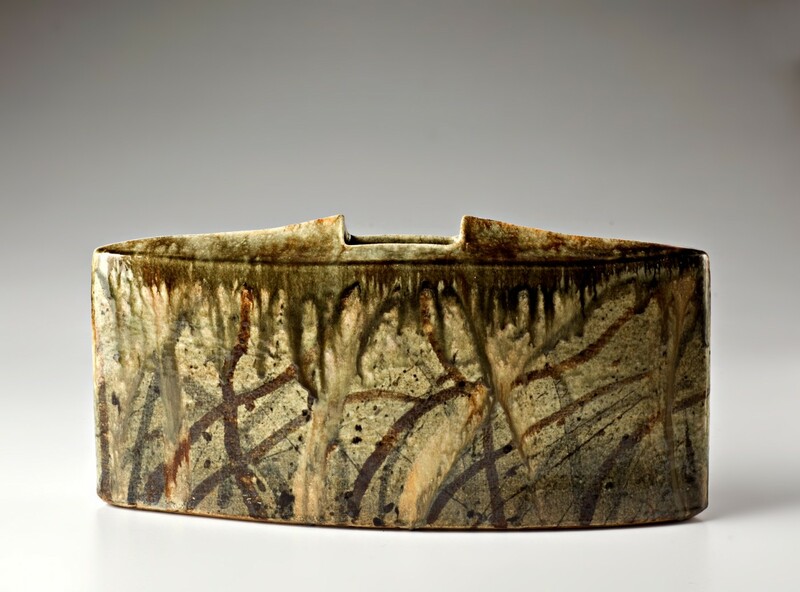 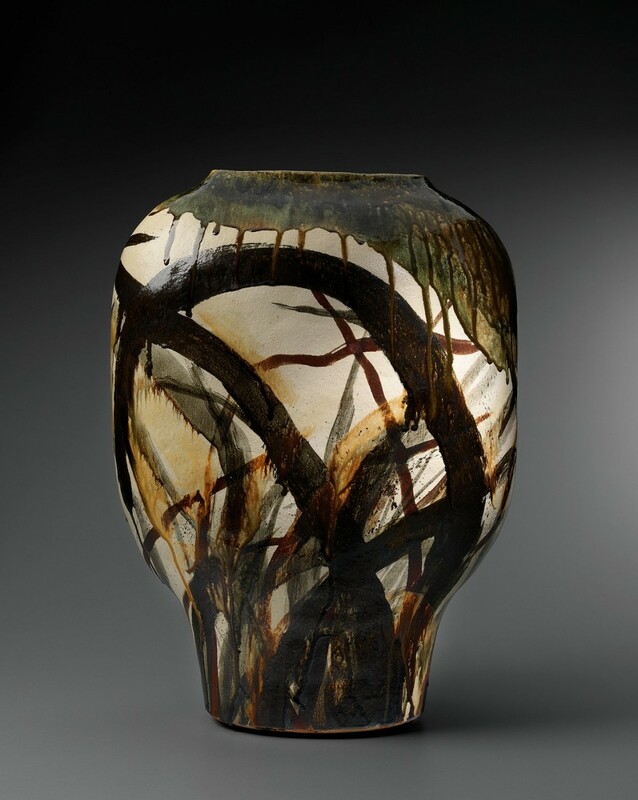 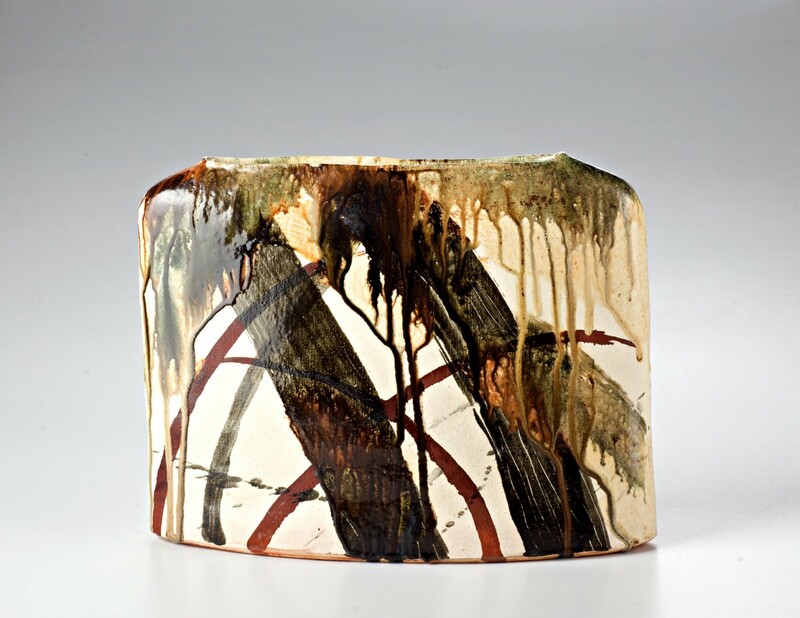 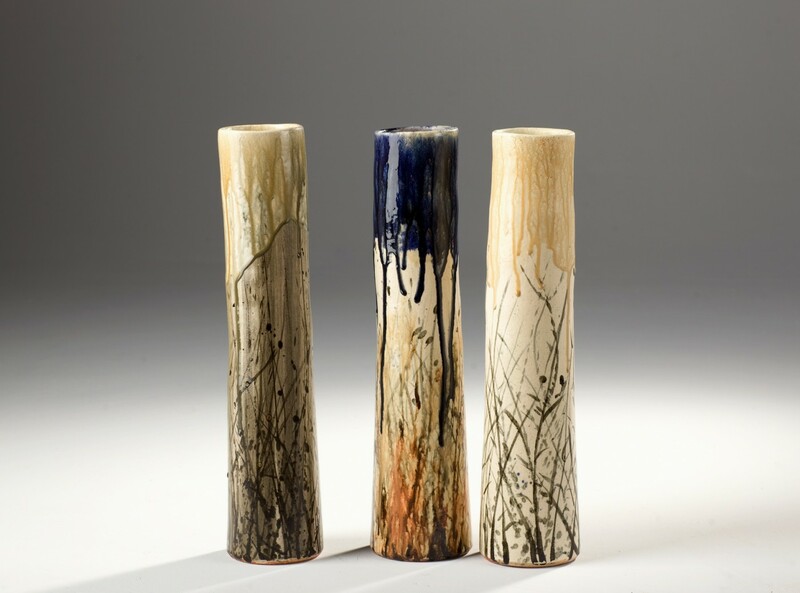 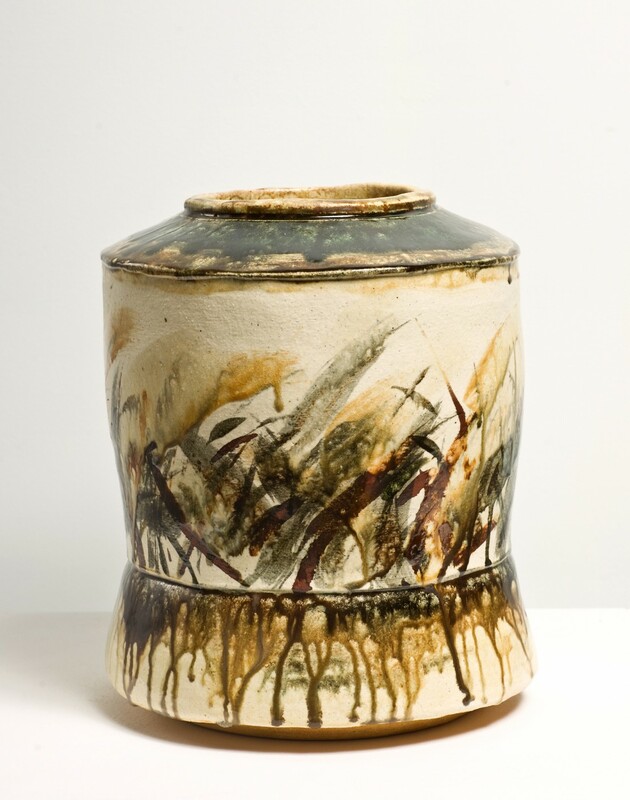 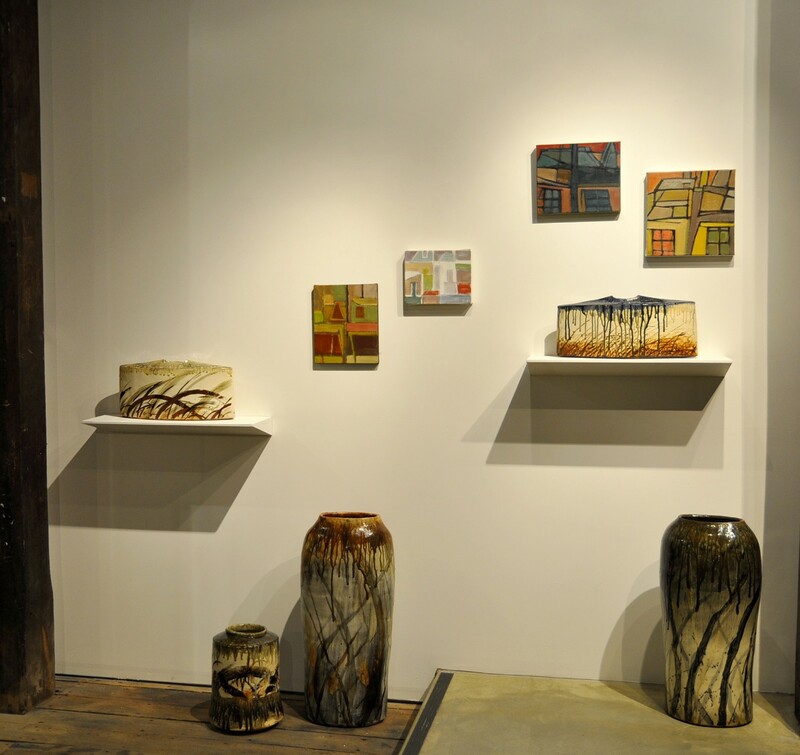 He is recognised as one of Australia’s most prominent and influential ceramic artists. 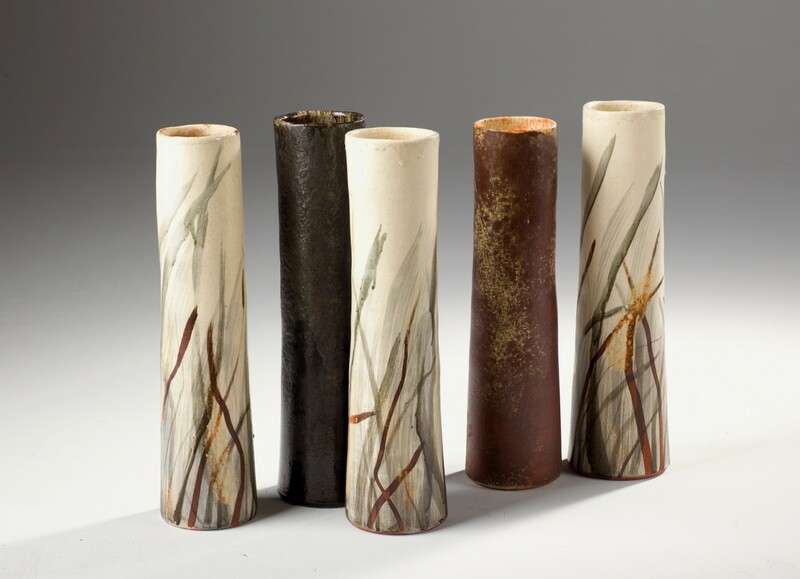 His knowledge and skills as both artist and teacher are demonstrated in each of his fabulous and unique sculptural pieces. 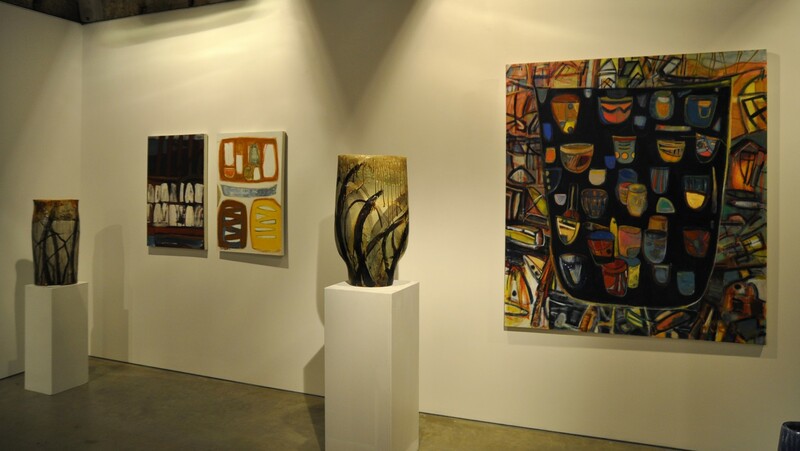 His works are represented in Australia’s most prominent collections. 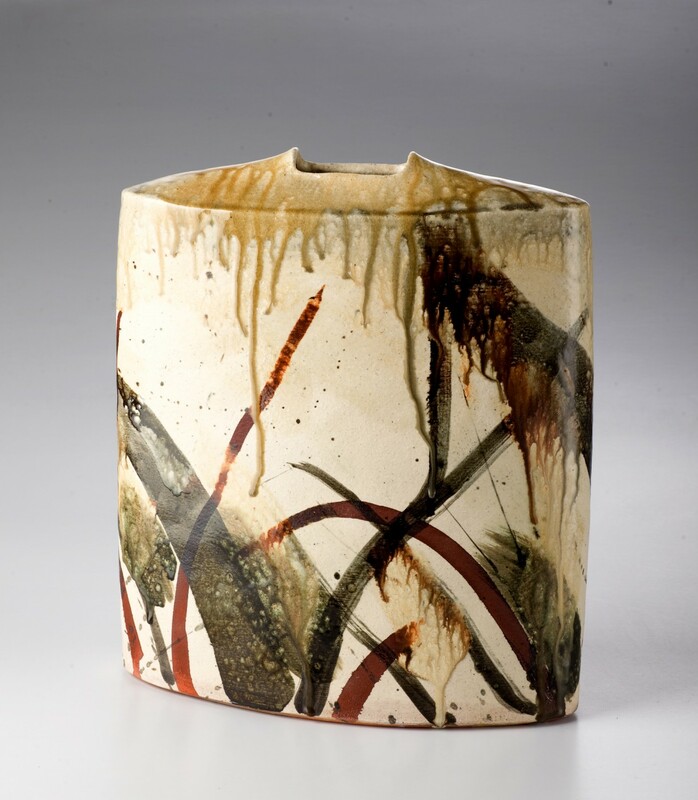 He has taught extensively throughout Australia and overseas. 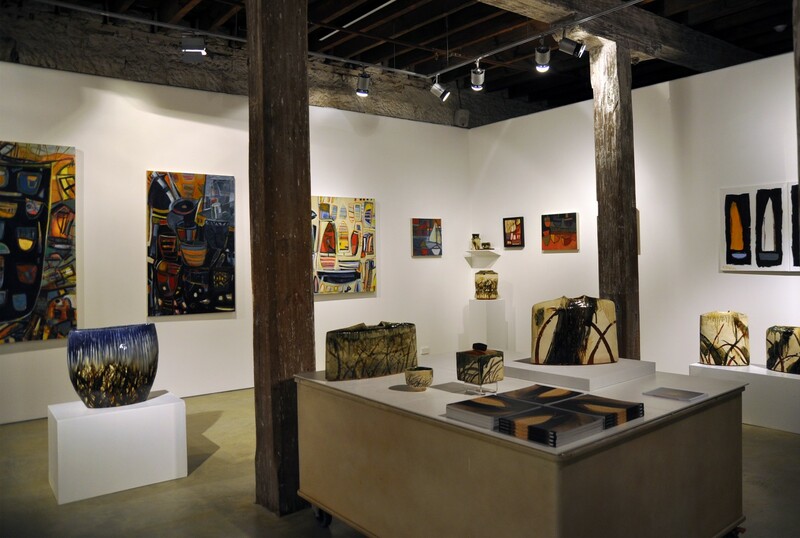 Jeff is also a very active member of the Australian Arts community serving on various boards where he passionately promotes the recognition and significance of Australian visual arts and craft.